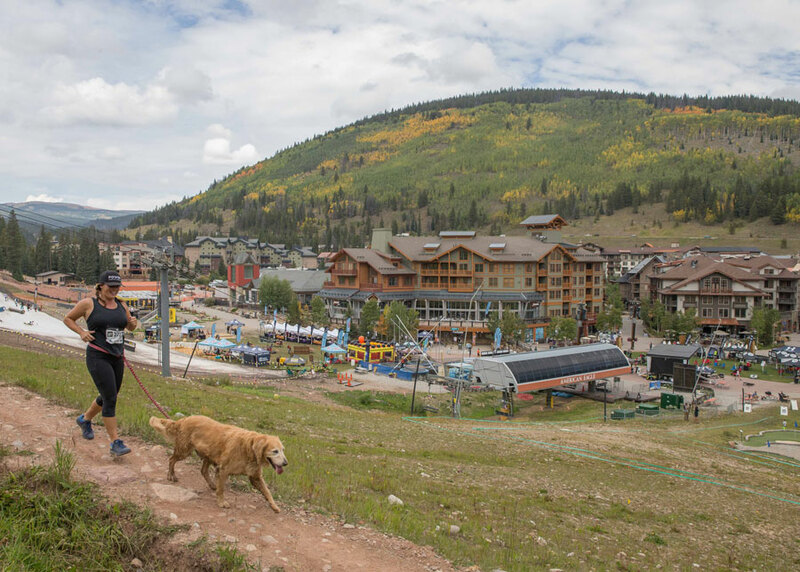 Gathering at Copper Mountain resort in Colorado surrounded by 12,000-foot peaks and the beginning colorful hints of changing autumn leaves, racers lined up for the final event in the 2017 Under Armour Mountain Running Series. After successful events at Mt. 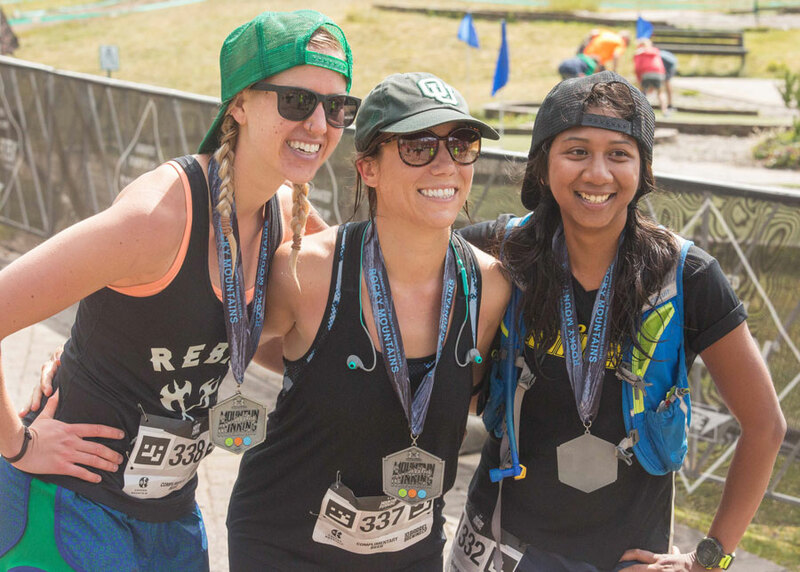 Bachelor, Oregon then Killington, Vermont, the third and final event began Saturday morning with a 50K. 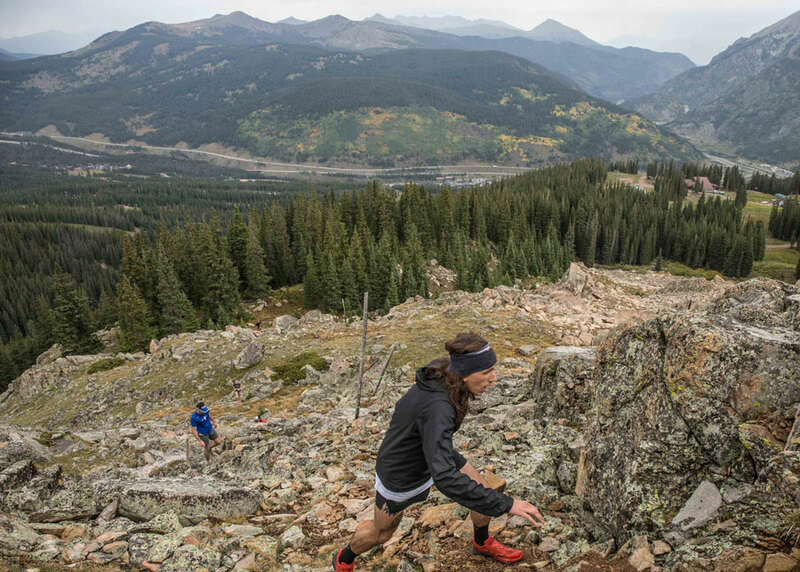 Trail runners tackling the 50K, and looking for ultimate punishment on the mountains surrounding Copper Mountain, experienced over 7,300 feet elevation gain maxing at 12,030. But that wasn’t the only race on the trails. Under Armour planned a breadth of race lengths for all ages. And even one dog crossed the finish line leading his human. 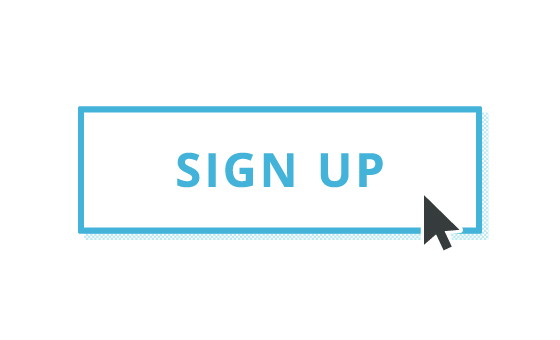 Participants chose from the 50K, a marathon, marathon relay, half marathon, 10K, 5K or the vertical challenge with slopes up to 68 degrees. No matter the distance, runners experienced challenging, steep terrain at no less than 9,700 feet elevation, which in itself is taxing on the lungs. 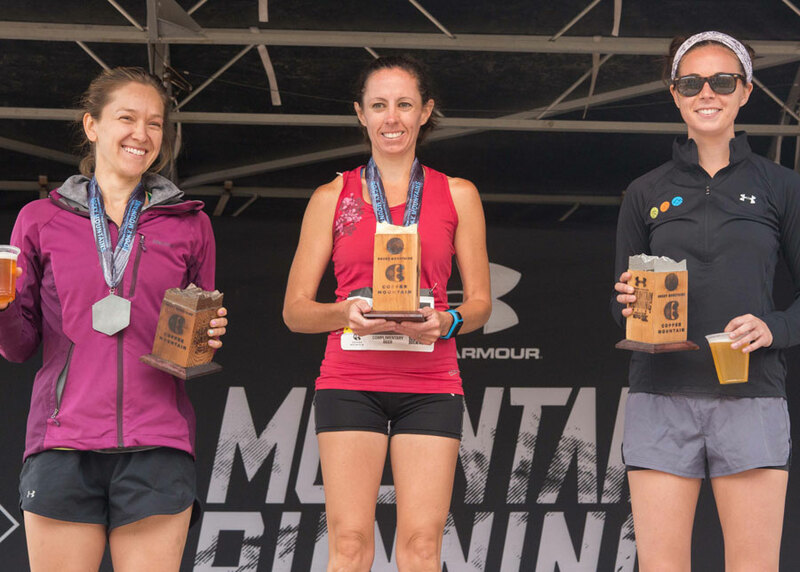 Up hills, through trees, along ridges with spectacular views—it was a beautiful weekend for runners pushing themselves and spectators cheering them on. 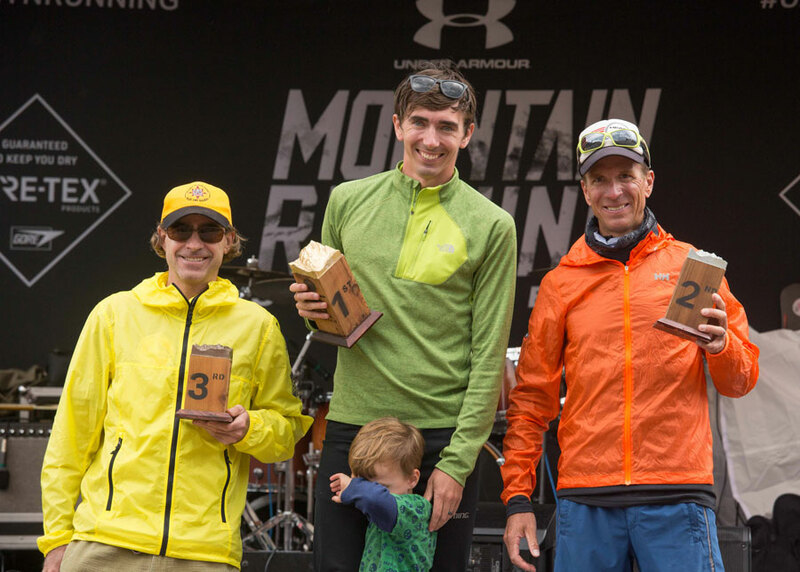 After the races were complete, winners were presented with awards, and participants enjoyed a well-deserved beer and relaxation in the crisp mountain air. 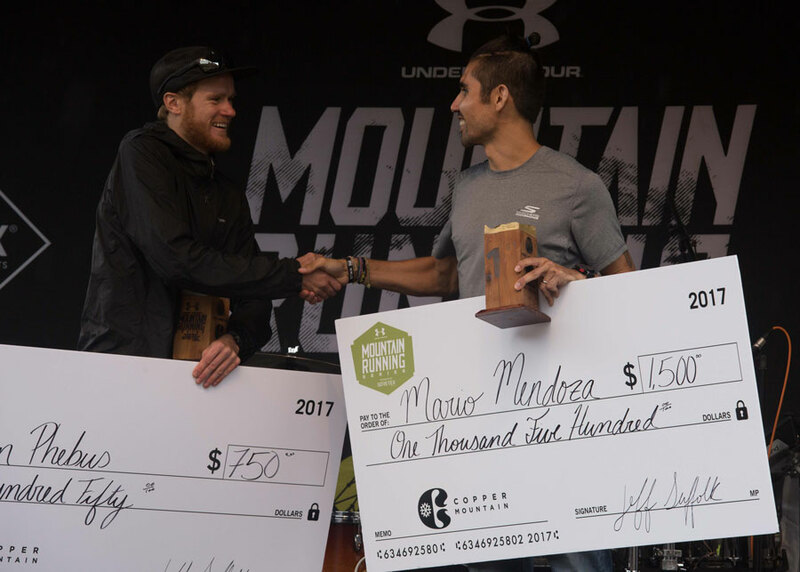 The third and final event in the Under Armour 2017 Mountain Running Series was also a success. 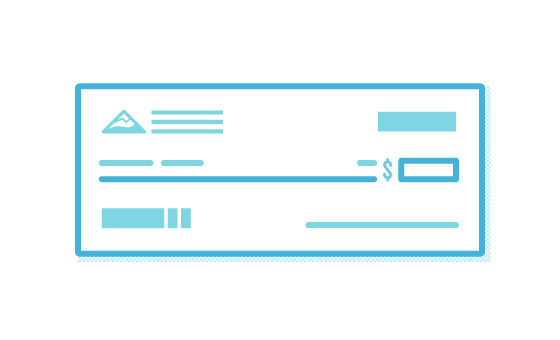 This is the first year for this UA event, but there’s already talk of 2018. 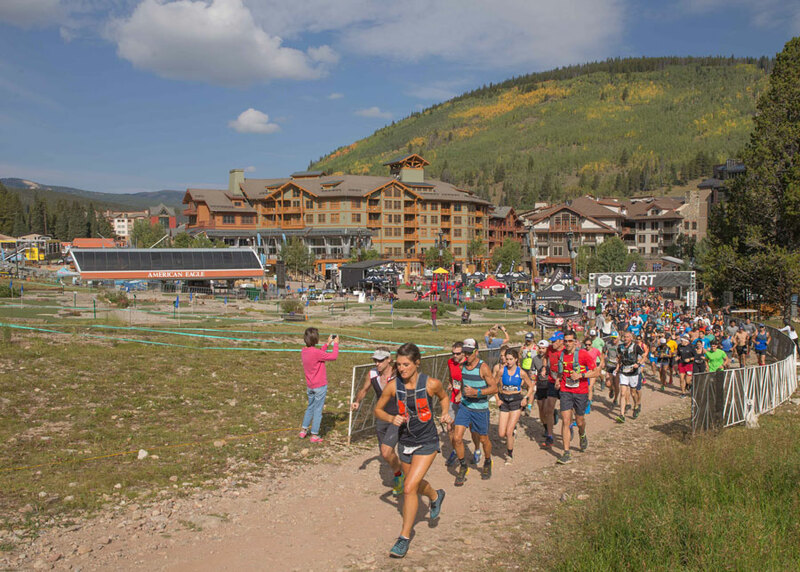 We hope to see Under Armour and trail running junkies alike at Copper Mountain next year. 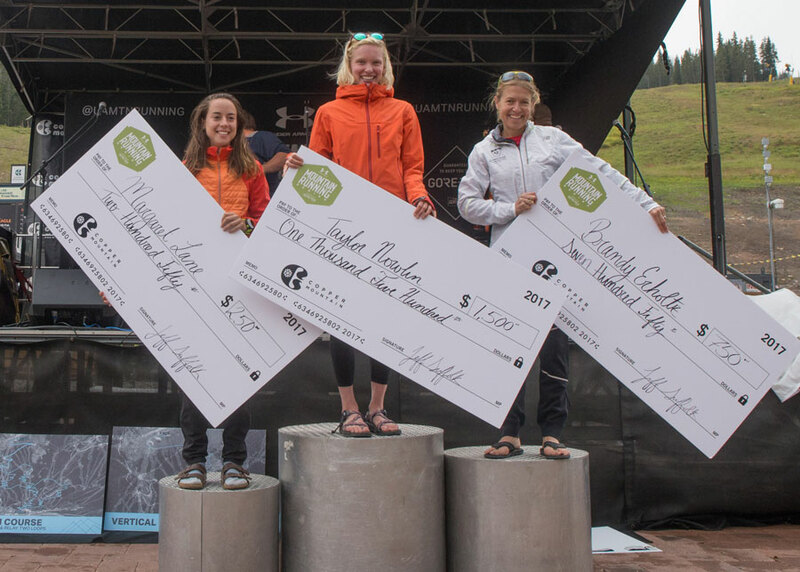 Check out the winners of each race below, and go to Under Armour’s Mountain Running Series website to see more about the three events and to keep an eye on what’s being planned for 2018.